Commonly recognized as one of the most prominent French private international law scholars, Jean-Michel Jacquet, born in 1945, is an Honorary Professor of Law at the Graduate Institute of International and Development Studies, where he was in charge of the research and teaching of conflict of laws and the law of international commerce. He is the author of several classical books in these fields. He also is the French delegate to the working group on international commercial arbitration of UNCITRAL and the Director of the oldest international law journals in the world, and one of the most dignified ones: the Journal du droit international. 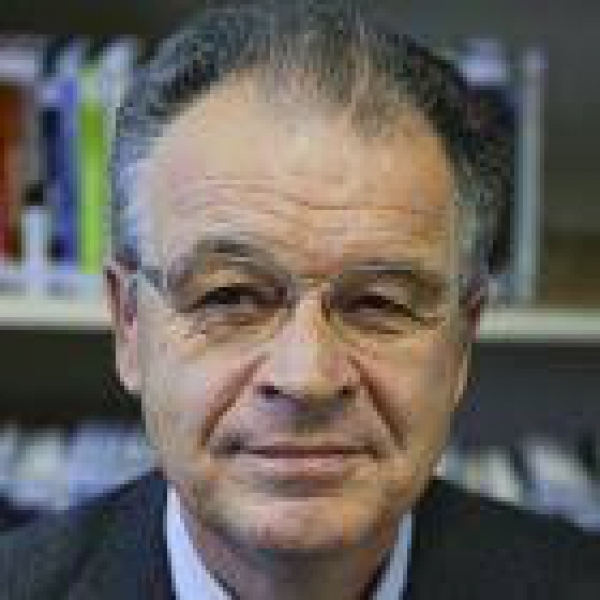 Jean-Michel Jacquet has been the Director ad interim of the Graduate Institute. Before joining the Institute, he was Professor of Law at the University of Toulouse and the University Cheikh Anta Diop in Dakar, and Director of the University Center of Albi (France). He holds a Ph.D. from the University of Strasbourg and passed the French national concours d’agrégation de droit privé et sciences criminelles. He was Member of the Board of Directors of the MIDS.